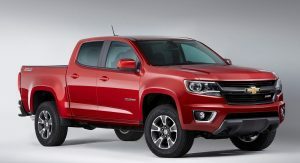 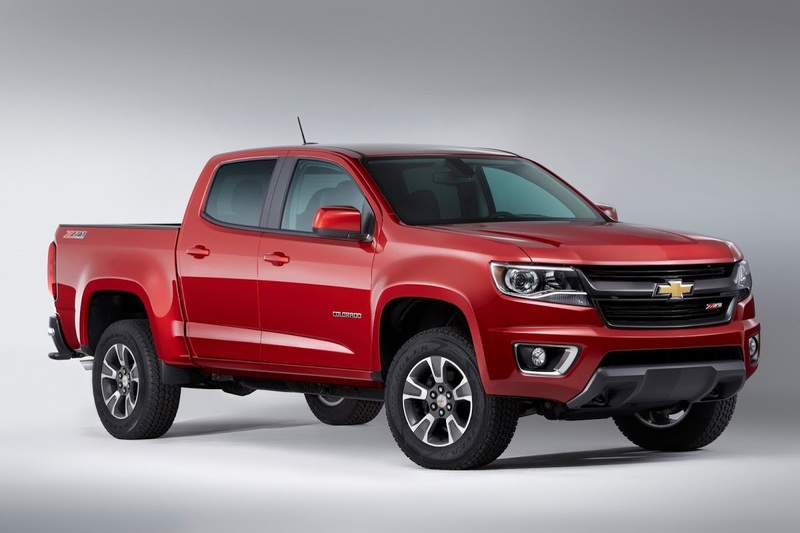 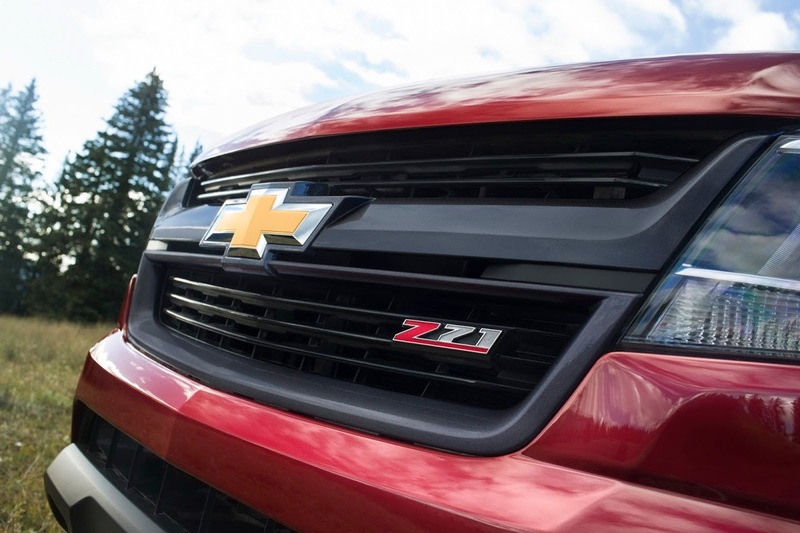 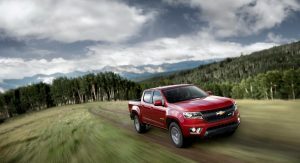 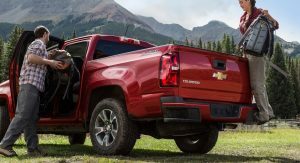 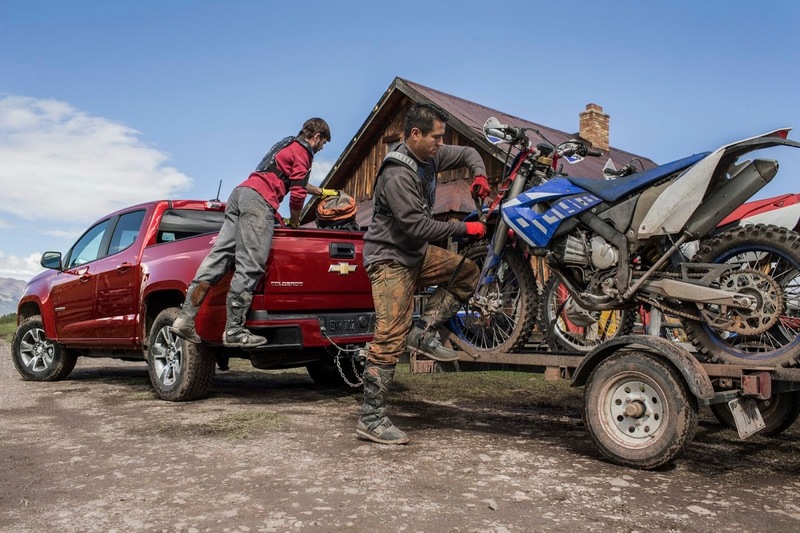 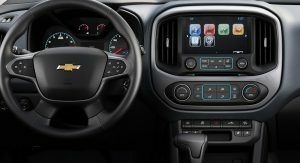 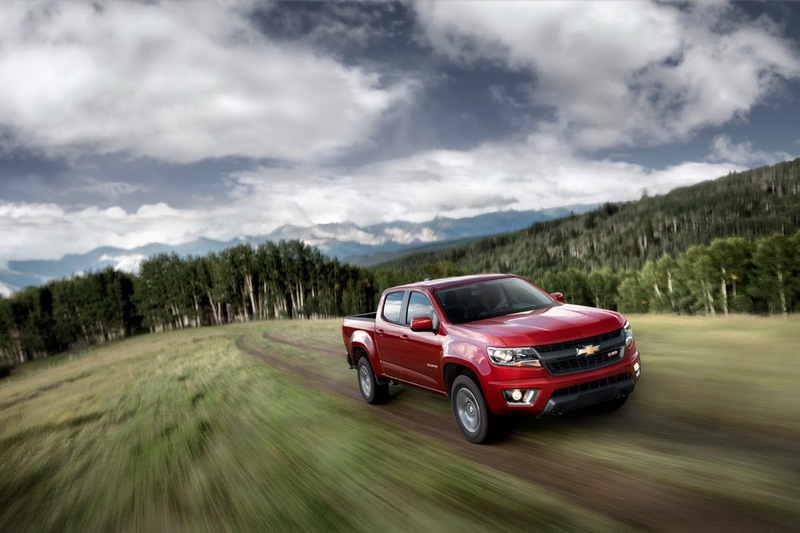 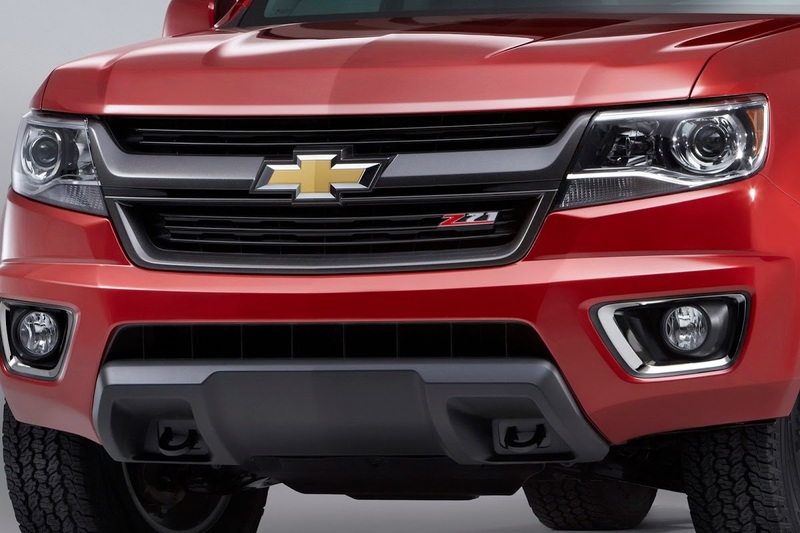 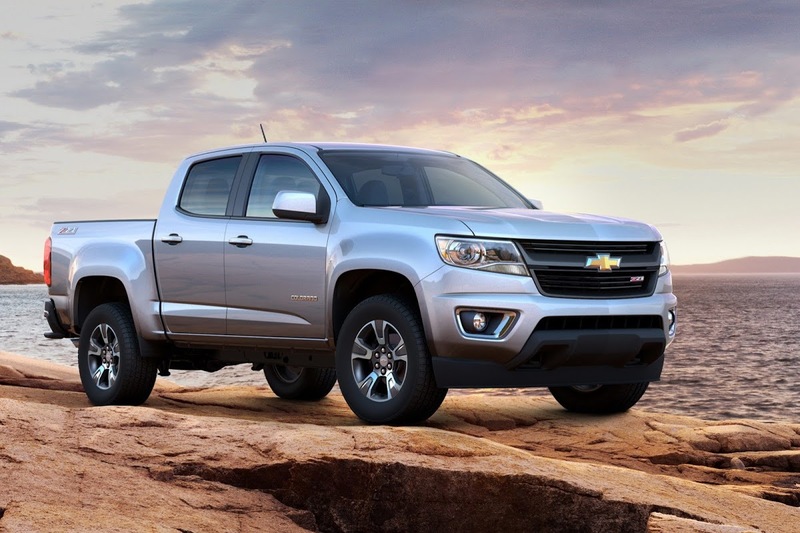 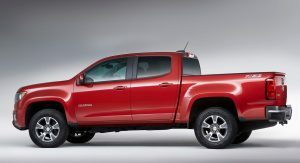 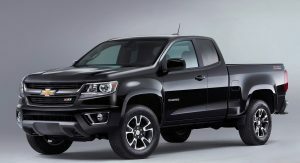 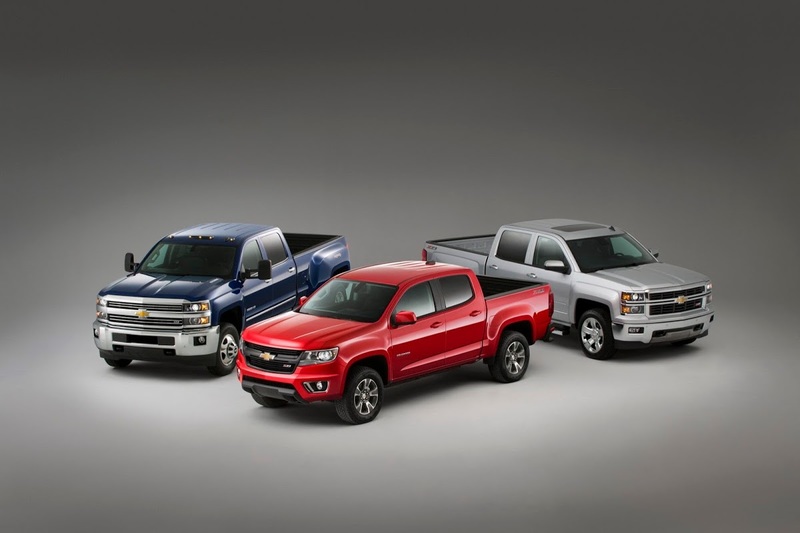 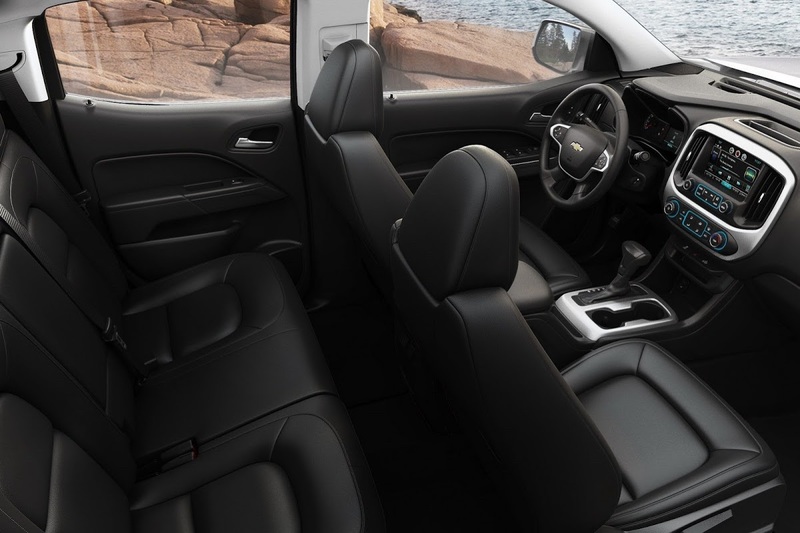 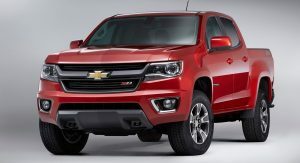 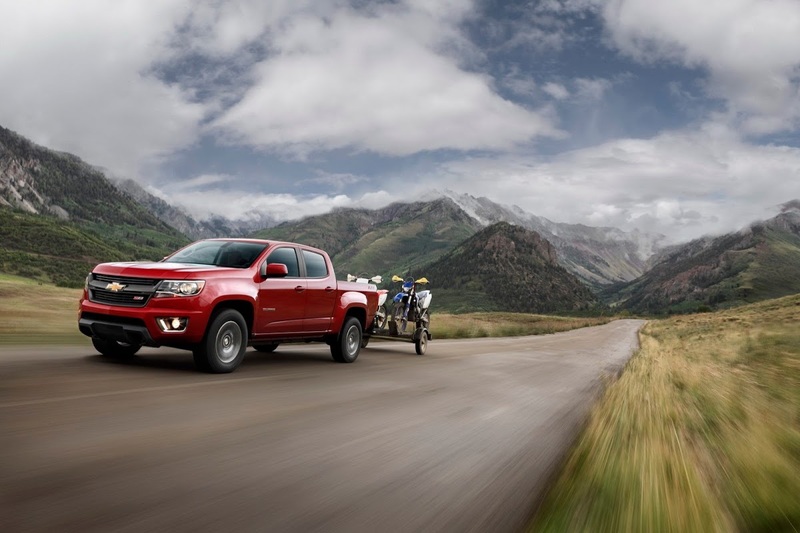 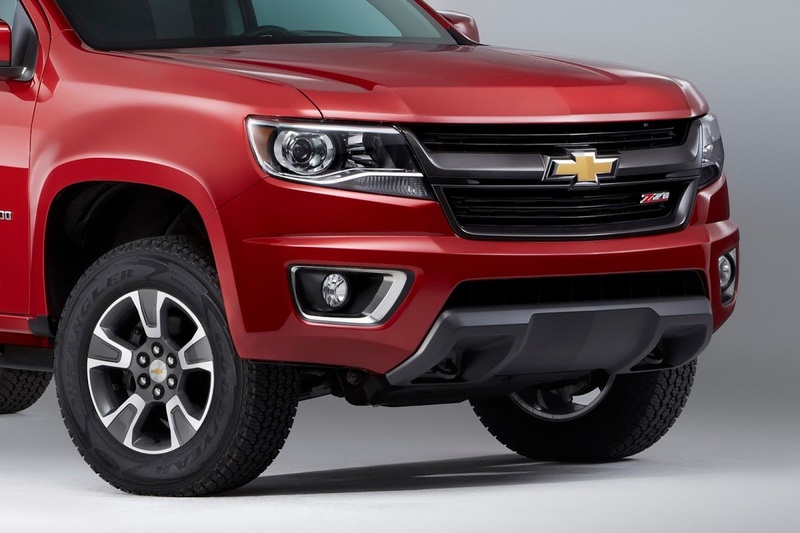 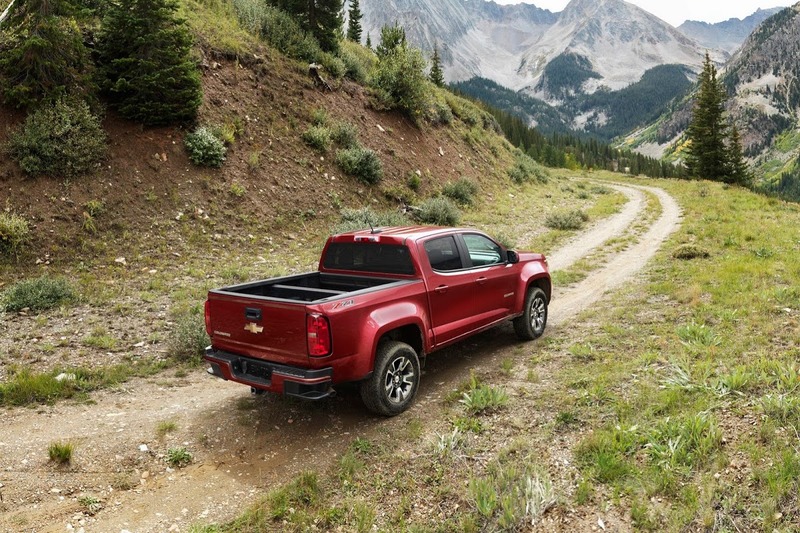 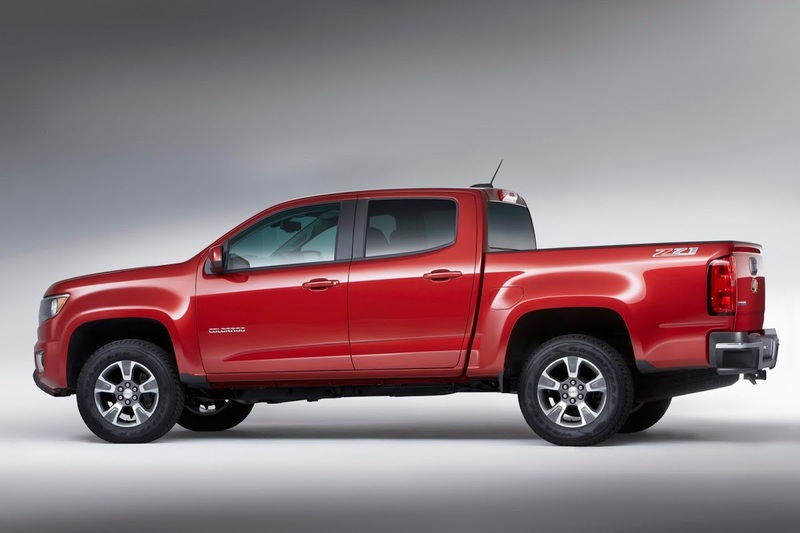 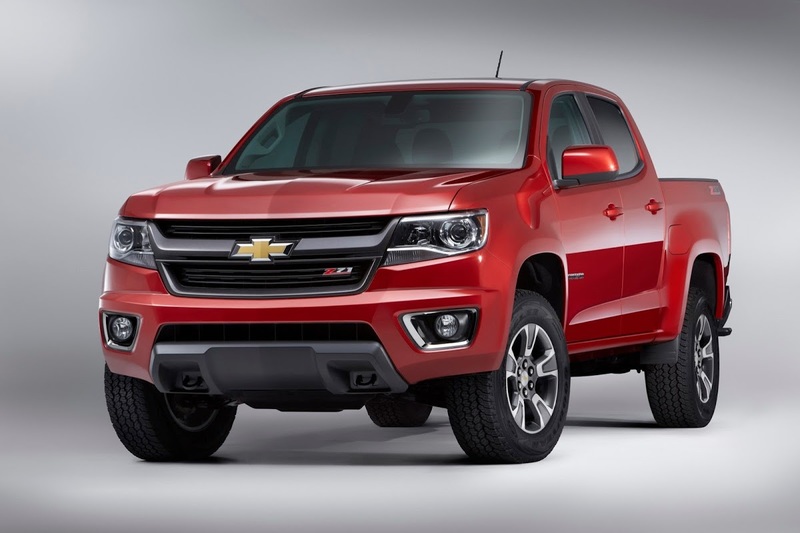 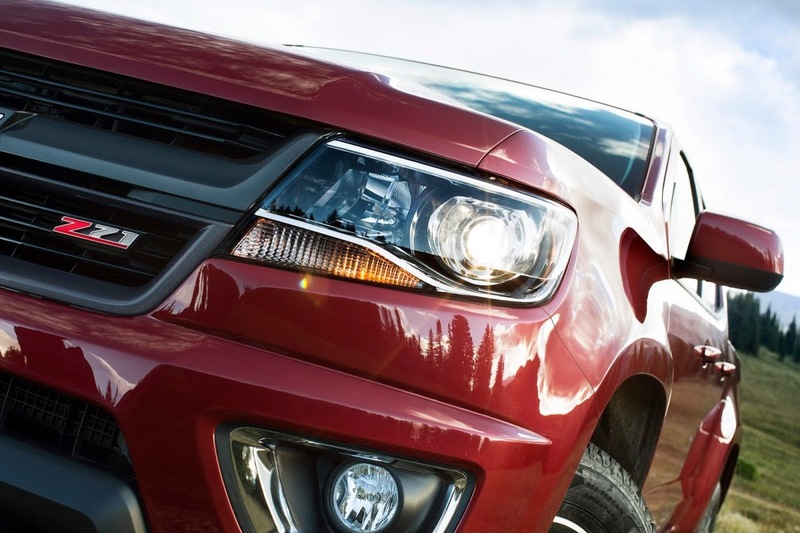 GM is bringing back the Chevrolet Colorado after a short break from the North American market. 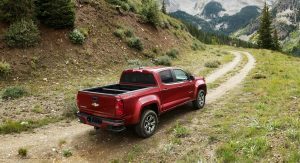 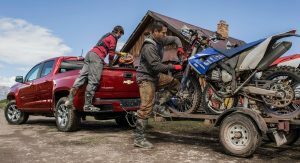 The new model sports a modern look (think something along the lines of VW’s Amarok) on the outside that sets it apart from the tougher-looking and bigger Silverado. 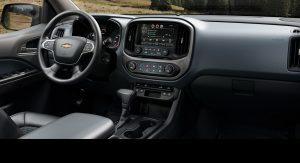 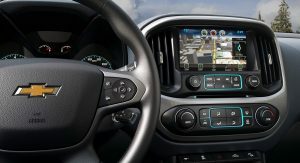 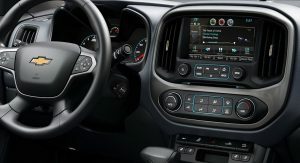 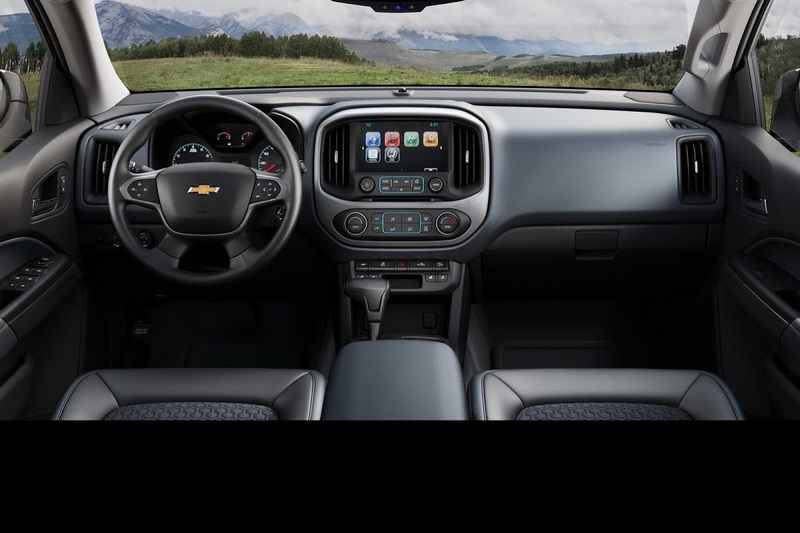 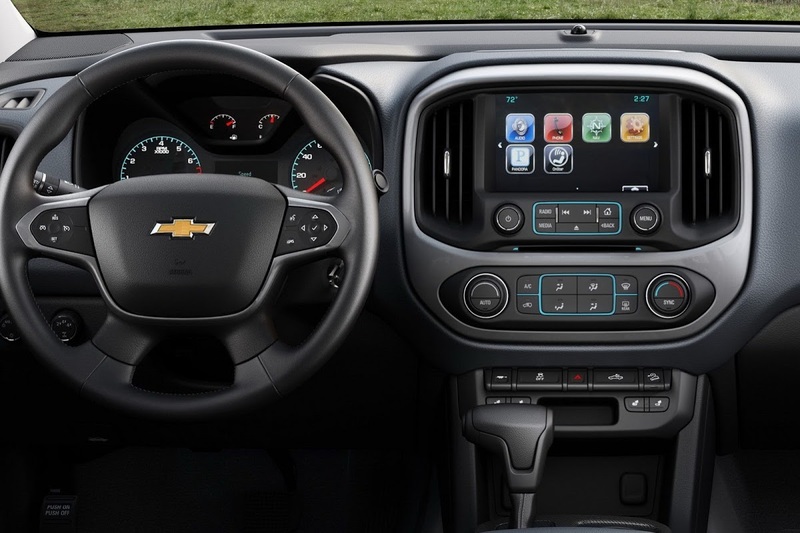 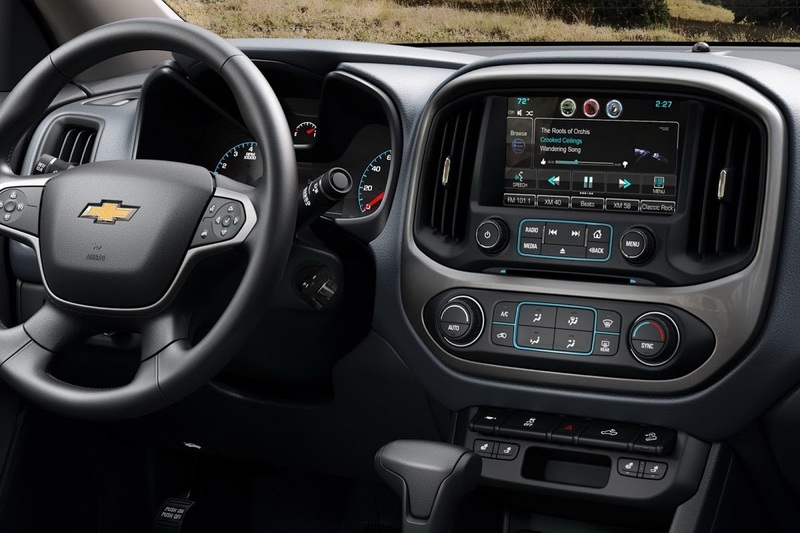 Aimed squarely at the likes of the Toyota Tacoma in the mid-size pickup truck segment, the new Colorado adopts many modern amenities inside like the available eight-inch diagonal color touch screen on the center console for the MyLink infotainment system and a standard 3.4-inch diagonal driver information screen in the instrument cluster. 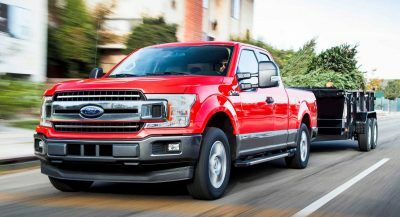 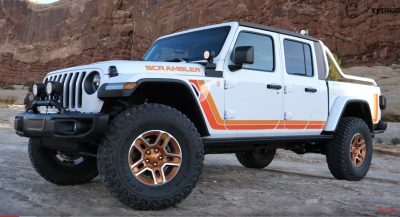 Body style configurations will include an extended cab model with a 6-foot bed, a crew cab with a 5-foot bed and a crew cab with a 6-foot bed. 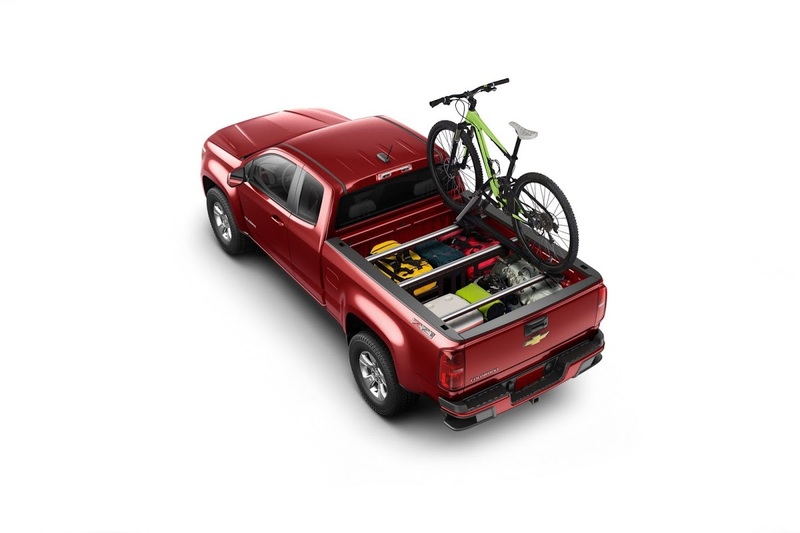 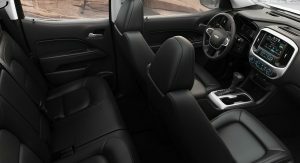 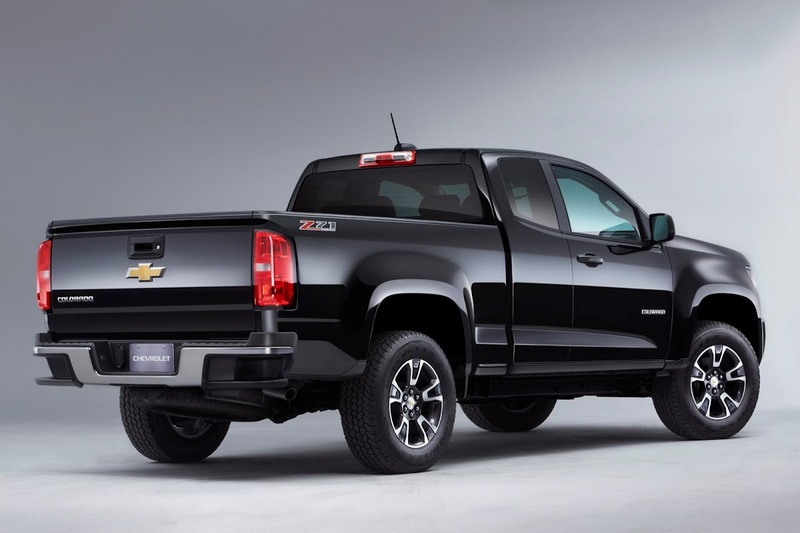 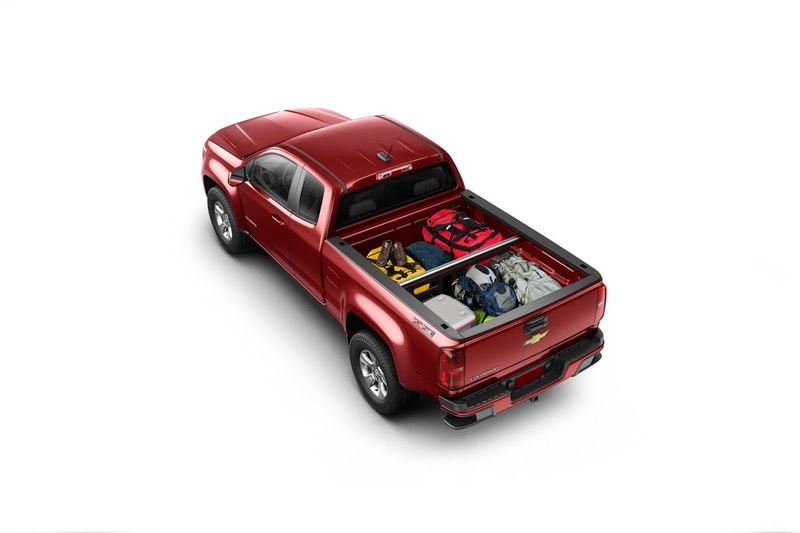 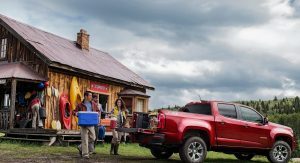 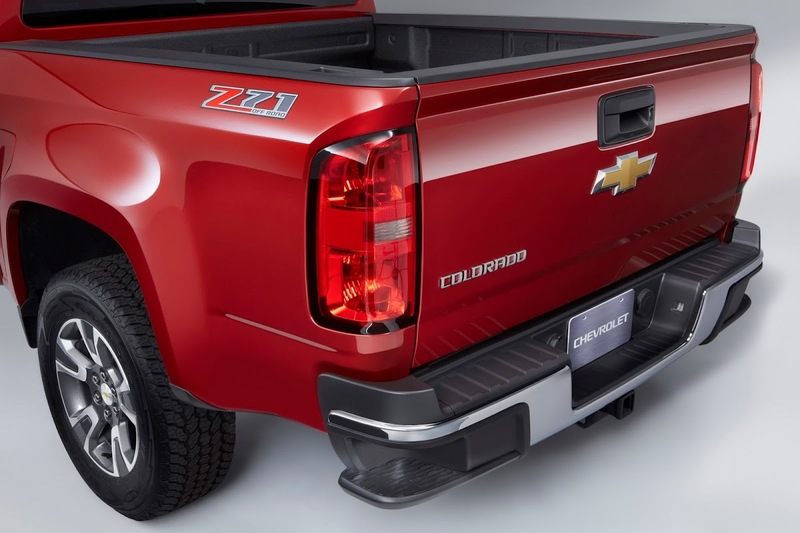 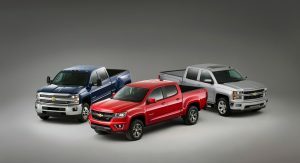 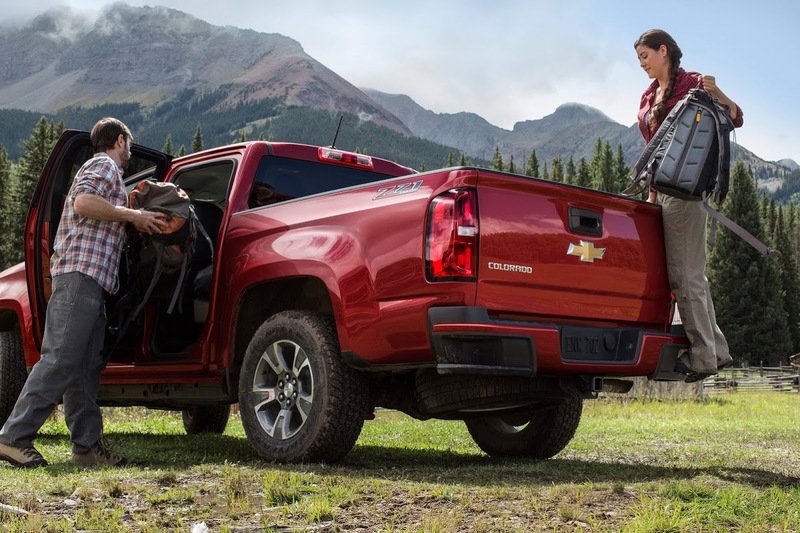 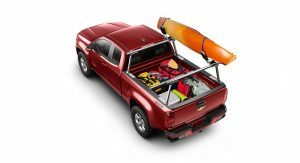 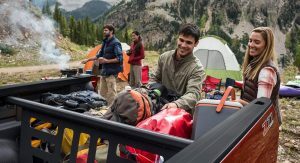 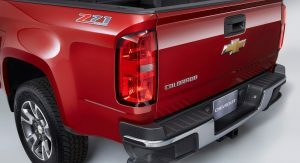 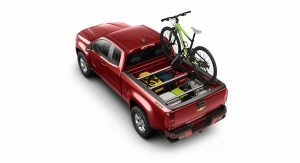 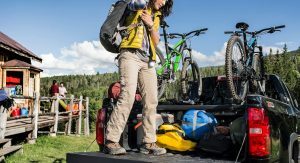 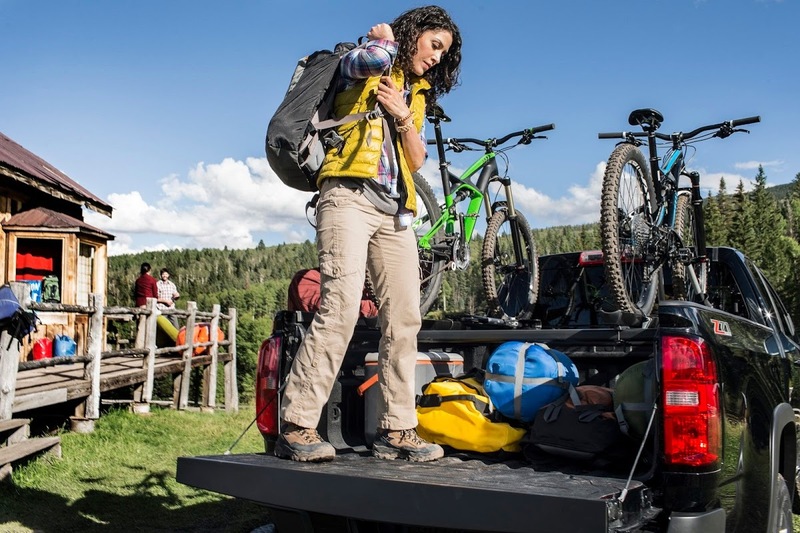 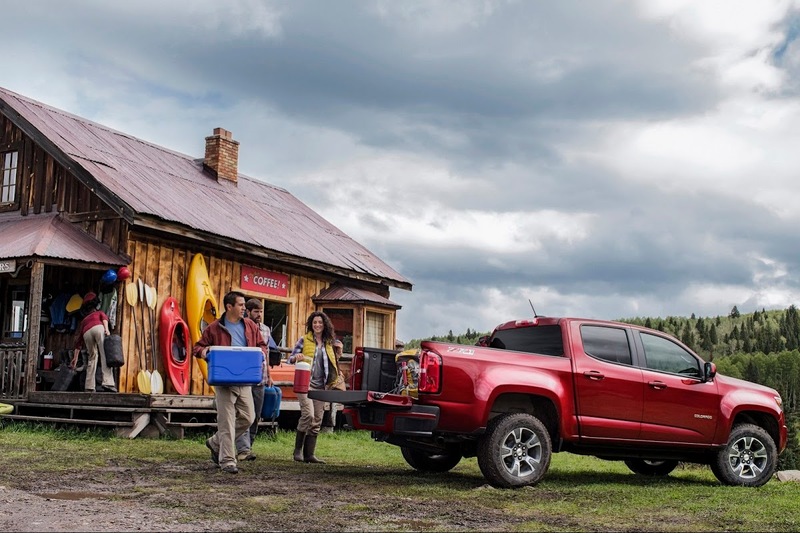 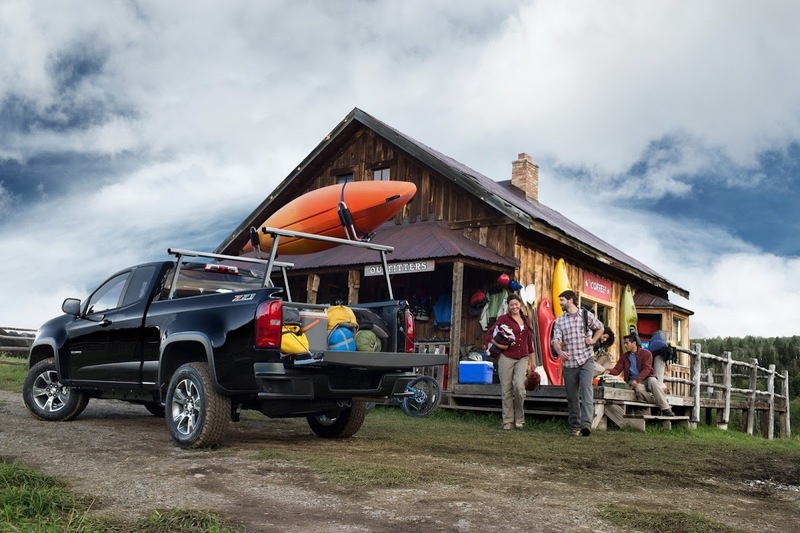 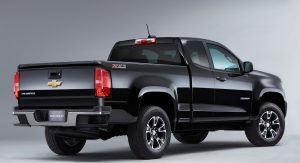 According to GM, with the tailgate dropped, the 6-foot bed will allow hauling of 8-foot-long items. 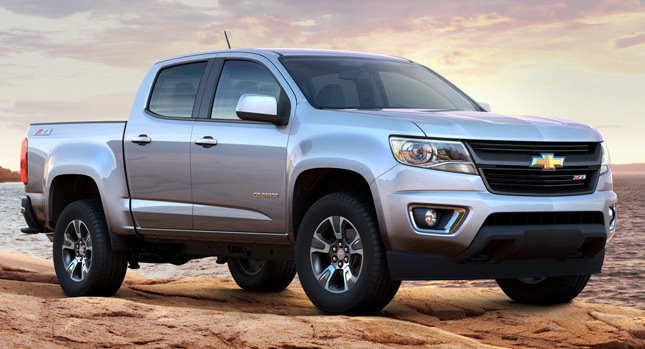 Depending on the configuration, the Colorado will offer a payload and trailering capacity of more than 6,700 pounds (3,039 kg). 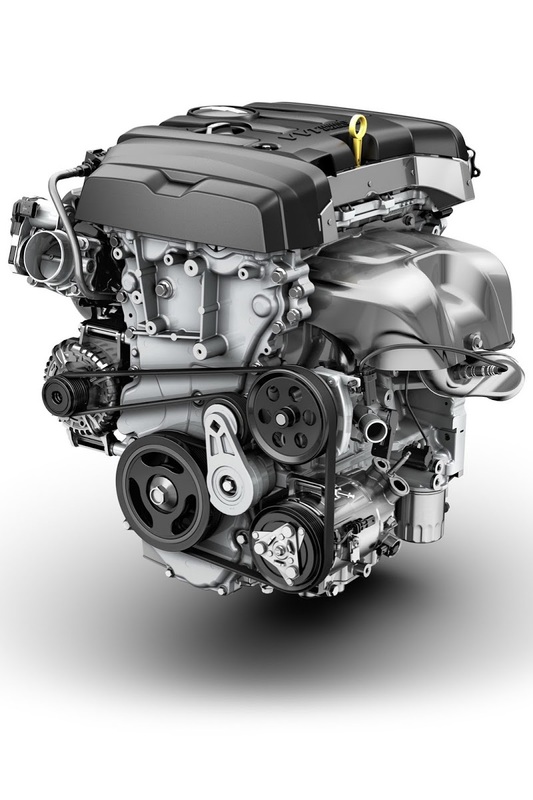 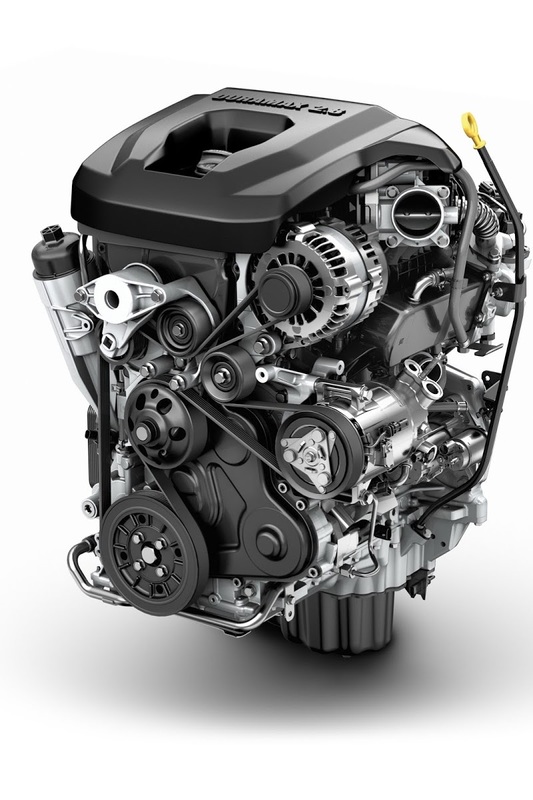 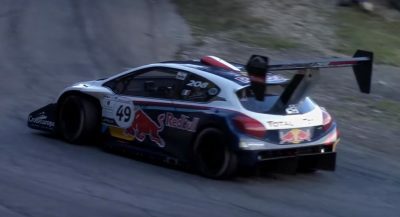 Engine choices start with the base 2.5-liter four-cylinder gasoline unit estimated to produce 193 horsepower (146 kW) and 184 lb-ft of torque (253 Nm), with approximately 90 percent of the peak torque available from 2,000 rpm to 6,200 rpm. 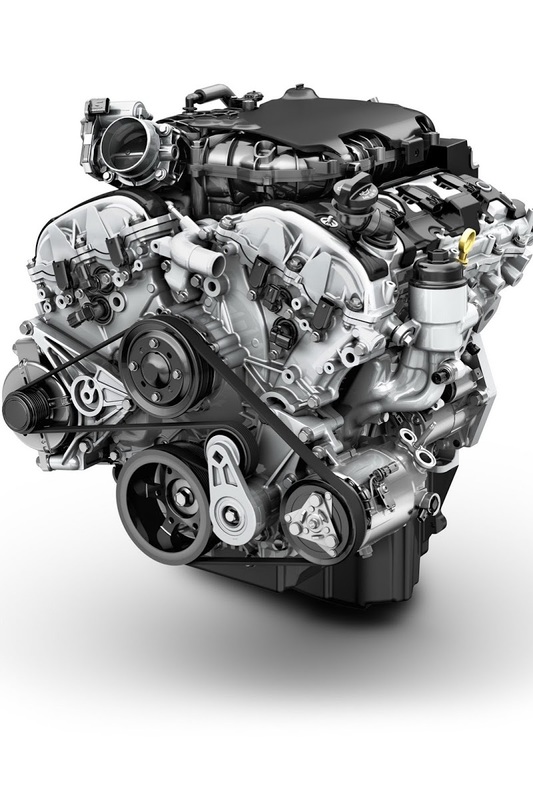 Next up we have the 3.6-liter V6, delivering an estimated 302 horsepower (224 kW) and 270 lb-ft of torque (366 Nm). 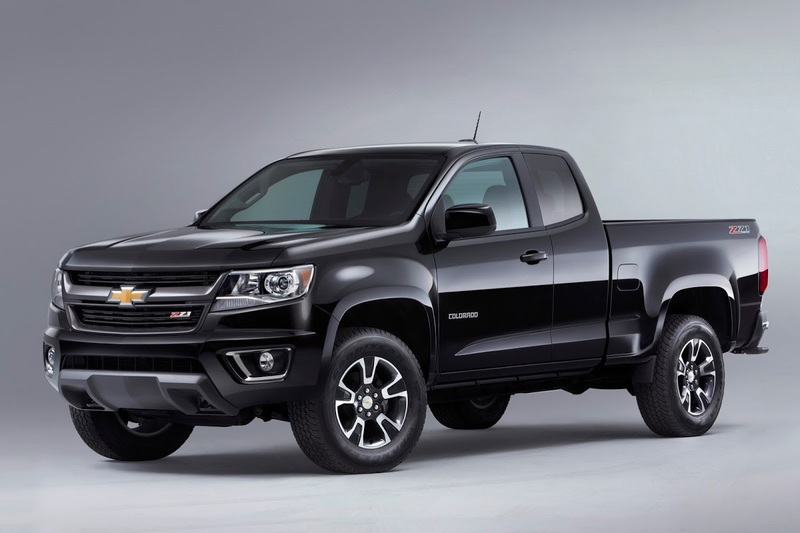 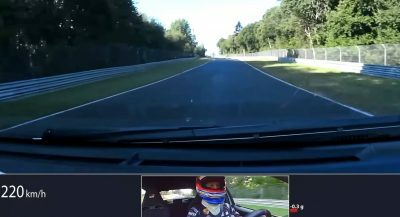 Both lumps are linked to a standard 6-speed automatic transmission driving either the rear- or all four wheels. 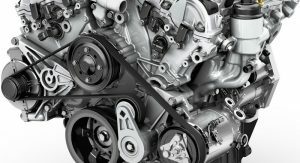 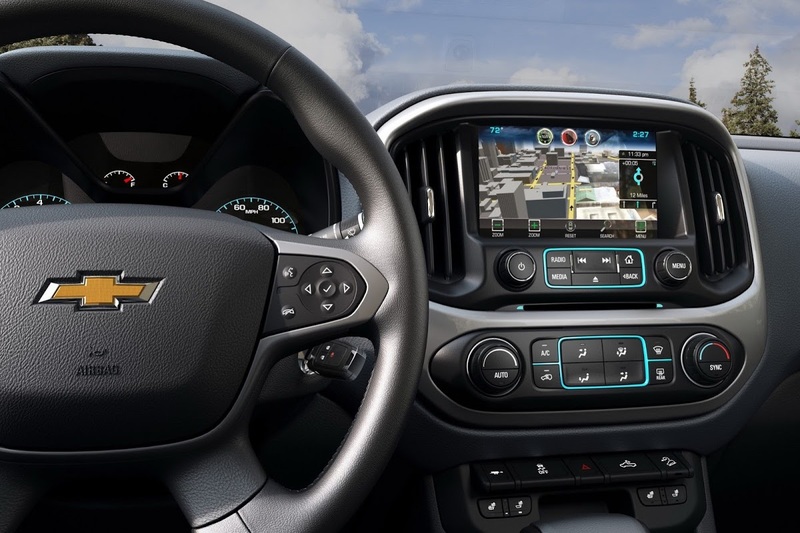 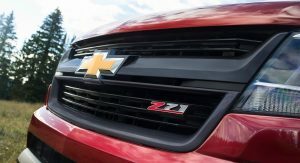 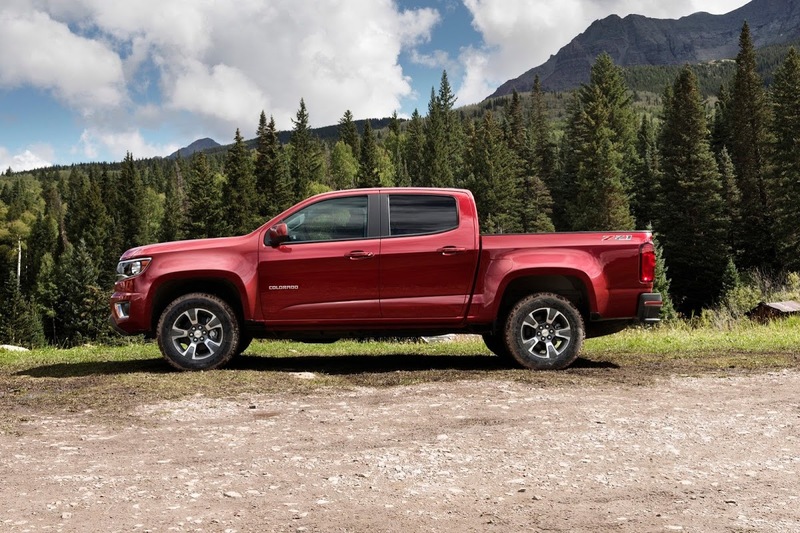 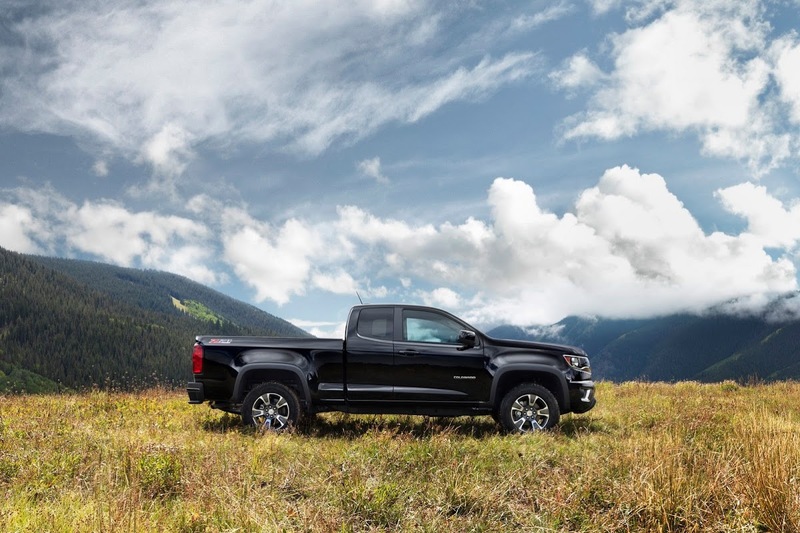 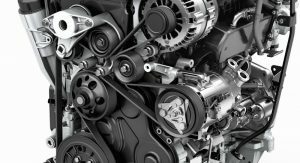 A year after launch, GM will add a third powertrain to the range, a 2.8-liter four-cylinder Duramax turbo diesel, which should prove to be the most fuel efficient of the bunch. 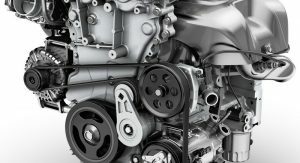 Output and economy figures are to be announced. 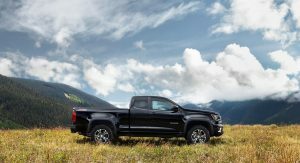 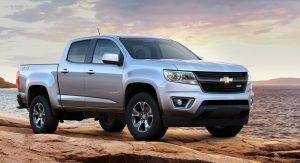 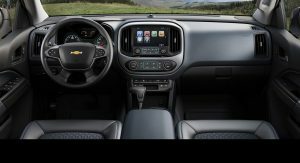 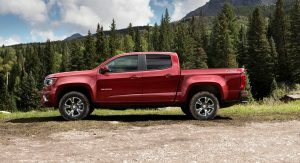 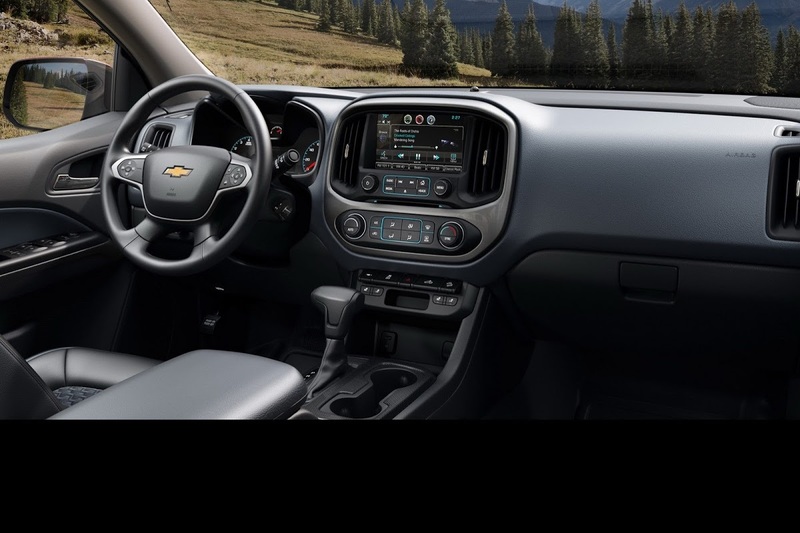 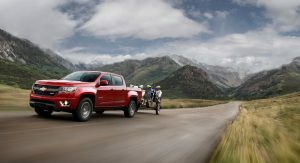 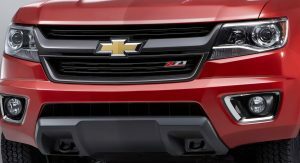 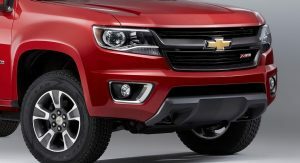 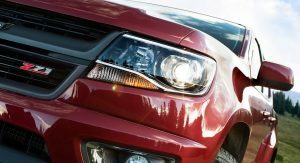 The Colorado will be available in three trims, dubbed WT, LT and Z71, with the latter being an “off-road-inspired” model with kit including a gunmetal grille surround, projector headlamps and unique 17-inch aluminum wheels.